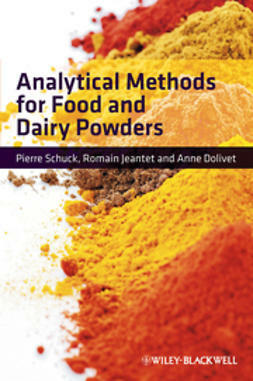 The recording and analysis of food data are becoming increasingly sophisticated. 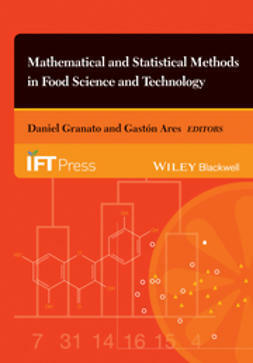 Consequently, the food scientist in industry or at study faces the task of using and understanding statistical methods. 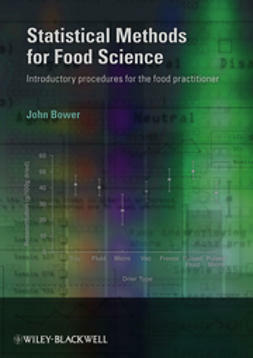 Statistics is often viewed as a difficult subject and is often avoided because of its complexity and a lack of specific application to the requirements of food science. 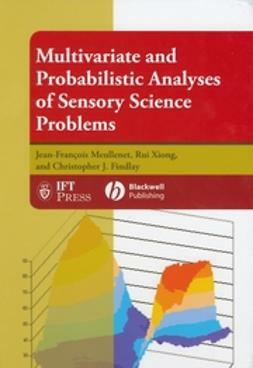 This situation is changing – there is now much material on multivariate applications for the more advanced reader, but a case exists for a univariate approach aimed at the non-statistician. 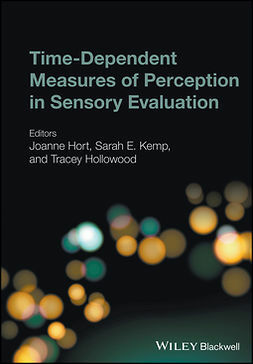 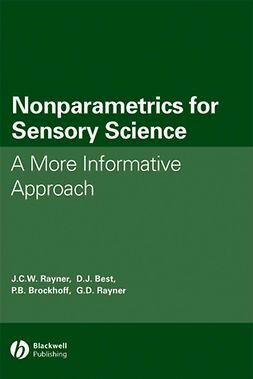 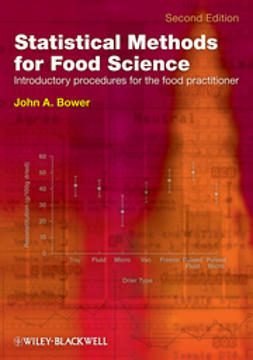 This book provides a source text on accessible statistical procedures for the food scientist, and is aimed at professionals and students in food laboratories where analytical, instrumental and sensory data are gathered and require some form of summary and analysis before interpretation. 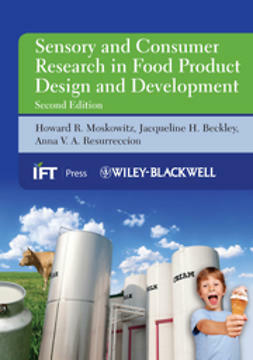 It is suitable for the food analyst, the sensory scientist and the product developer, and others who work in food-related disciplines involving consumer survey investigations will also find many sections of use. 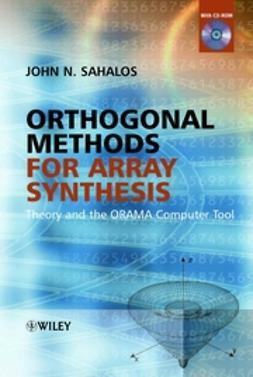 There is an emphasis on a ‘hands on’ approach, and worked examples using computer software packages and the minimum of mathematical formulae are included. 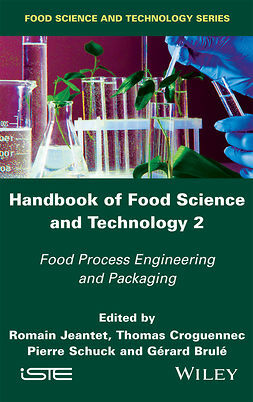 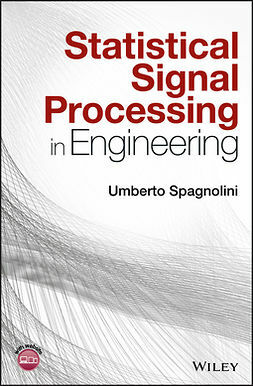 The book is based on the experience and practice of a scientist engaged for many years in research and teaching of analytical and sensory food science at undergraduate and post-graduate level.